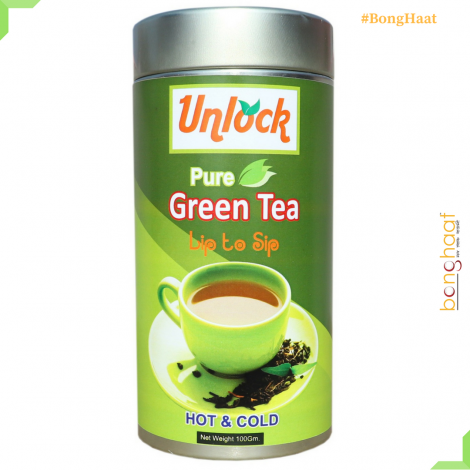 Unlock Pure Green Tea is the most Healthy form of green tea available till date. 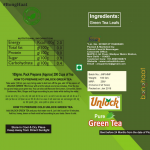 This finest quality of Herbal green tea is procured from the valley of Himachal Pradesh. 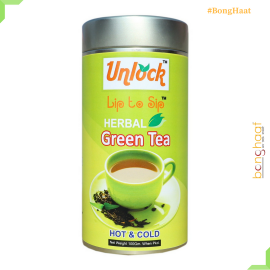 The best part of this Herbal green tea is its ingredients which includes Cinnamon, Cardamom, Clove, Ginger, Black Cardamom and Rose leafs. You can enjoy this green tea in hot and cold form. 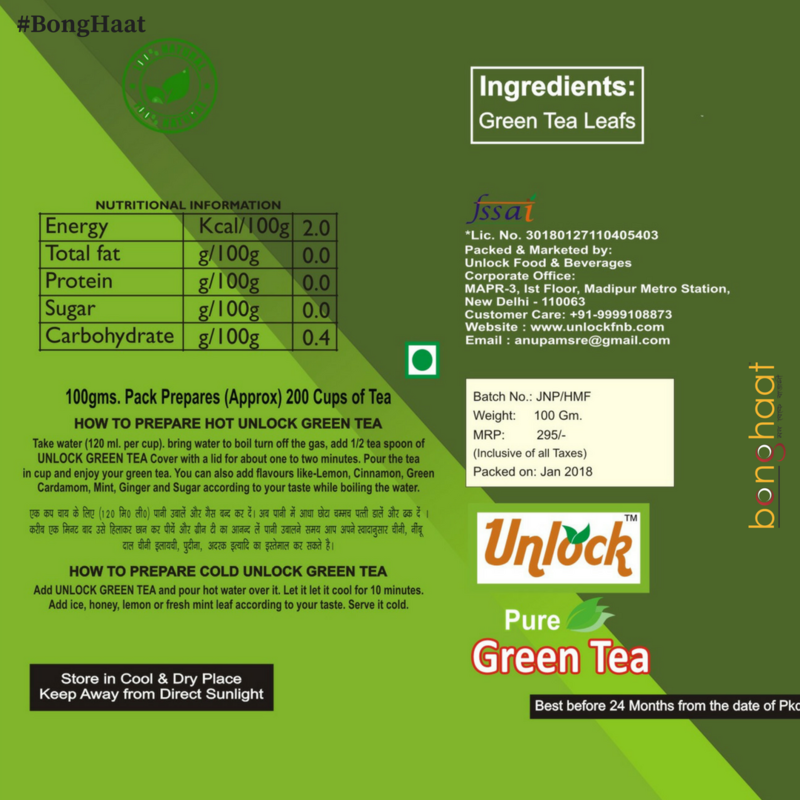 To get the best test you are requested to kindly go through the procedure of making the Unlock Herbal green tea mentioned on the tea box. 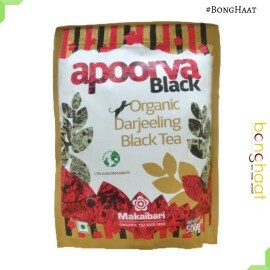 Also you are requested to keep the tea box in cool and dry place and keep away from the direct sun light. 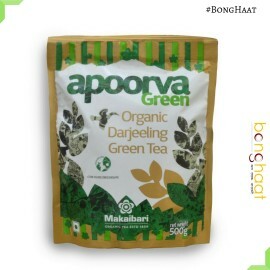 You can enjoy the same flavor up to 24 months from the date of packaging.